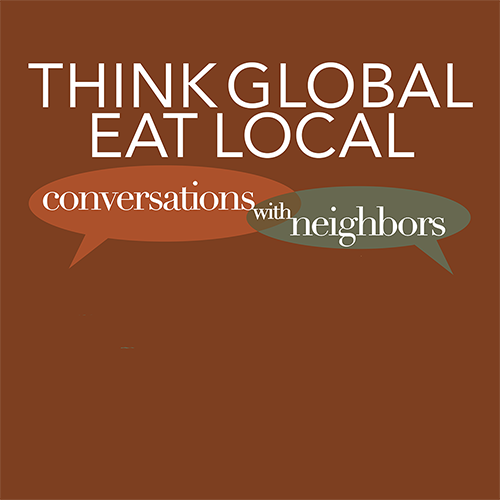 Join us for an afternoon all about global cuisine and creativity right in our own Hudson Valley backyard. Taste the fare of these famous chefs and pick up some insider tips to take home. Purchase tickets now. Advance purchase strongly recommended.